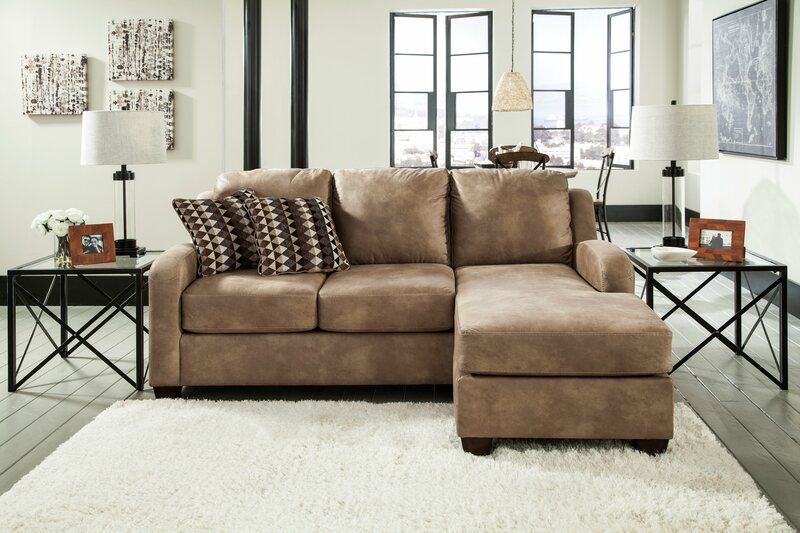 Your guests will feel right at home with the plush and perfect Alturo queen sofa sleeper. They will rest easy with its plush cushioning, and when you have the house to yourself, you will enjoy its faux leather upholstery and jumbo stitching for added texture. Pull-out queen mattress in quality memory foam accommodates overnight guests.